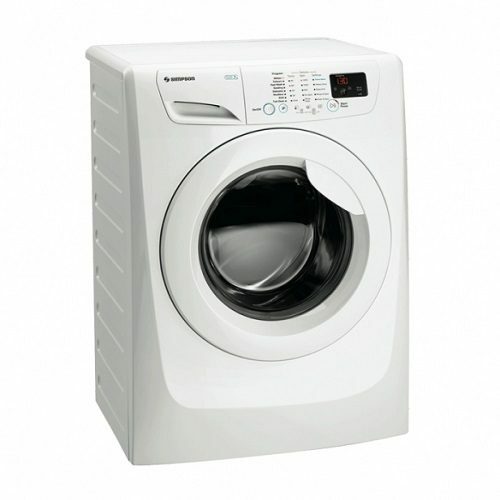 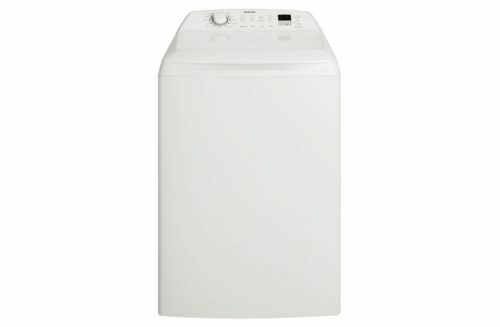 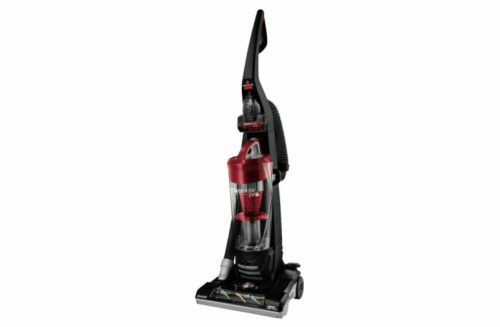 Rent a Dryer 4.5kg Vented with Ezy Load - Apply Online Today! 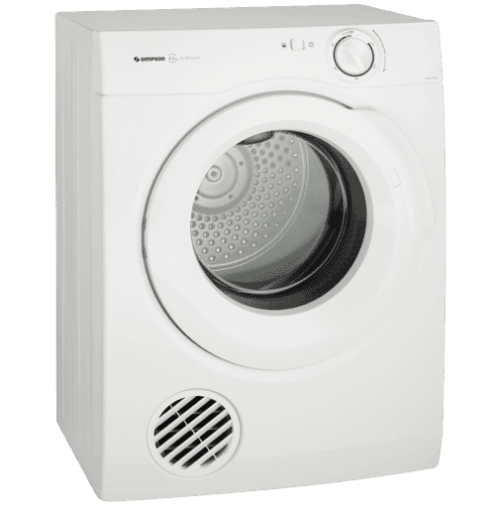 The 4.5kg clothes dryer comes with anti-tangling reverse tumbling action for an even drying result. 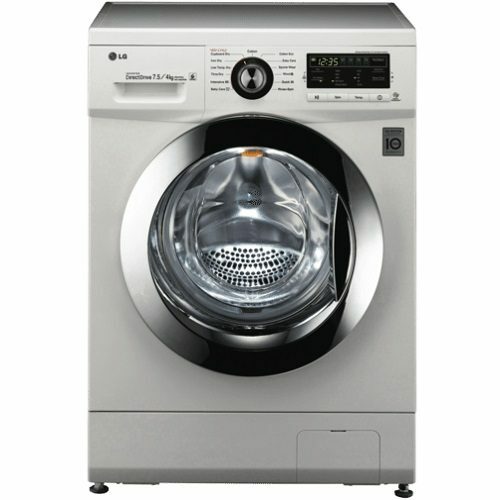 Other feature includes time drying, delicates setting, large door opening and wall mount option.